If you have been hurt in a motorcycle accident, or a loved one has been seriously injured or killed, the Tucson motorcycle accident attorneys at Rockafellow Law Firm can help. No victim or their loved ones should be left alone to deal with the consequences that follow from an accident. It is only right that the financial burden should be borne by the party responsible for the accident. Our Arizona lawyers are committed to your recovery and holding responsible parties accountable for their negligence. Many motorcyclists in Arizona take to the road with little more than a motorcycle helmet as protection. As a result, motorcyclists are vulnerable to a heightened risk of serious injury or death in motorcycle accidents. This makes consultation with trusted lawyers particularly important in the unfortunate event of a collision. For motorcycle accident victims who survive their collisions, the road to recovery can be long, even life-long. The devastating head and back injuries common to motorcycle accidents require lengthy hospital stays and months of rehabilitation. Some victims are permanently disabled and never fully recover. In many cases, victims face staggering unpaid medical bills, as well as lost income from being unable to work. Many victims pay the ultimate price in their collisions. Even with helmets and other protective gear, far too many trips result in fatal accidents. Loved ones lose not just beloved members of their families, but in many cases the main source of household income. Suddenly the prospect of paying for life-saving medical efforts and funeral costs becomes even more daunting. With the financial consequences that follow from a motorcycle accident, it is critically important to consult a trusted personal injury attorney for help. 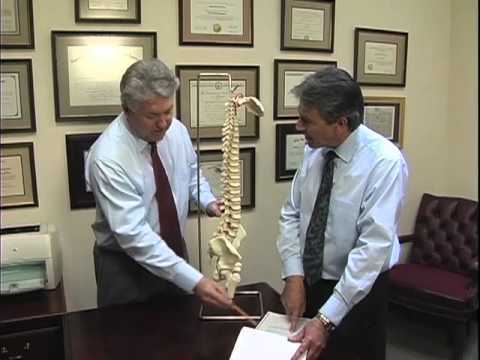 The lawyers at Rockafellow Law Firm have four decades of combined experience helping victims throughout Pima County and surrounding areas recover for their injuries. Indeed, one client recovered $250,000 in compensation for a hand injury suffered in an accident. In many cases, recoveries are limited by the amount of insurance available to the defendant, and from uninsured or underinsured coverage the client may carry. Many cases of significant value are settled for the amount of insurance available. In any case, when you make Rockafellow Law Firm your motorcycle accident lawyers in Tucson, Arizona, have confidence knowing your case is being handled with the care and attention it needs. We are dedicated to your recovery, and will fight to obtain the compensation you deserve. Under Arizona law, individuals aged 17 and younger are required to wear motorcycle helmets while riding. Although adults are given the choice to wear a helmet, they are encouraged to do so by most motorcycle and safety experts. 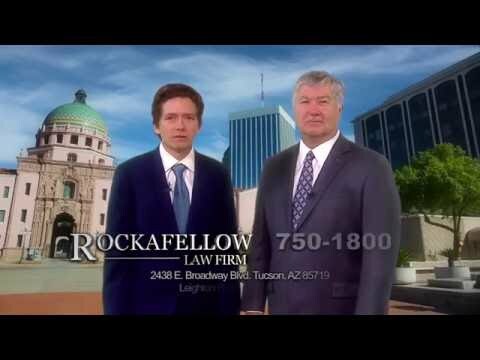 If you or a loved one has been injured in a motorcycle accident, contact the Rockafellow Law Firm online today for a free, no-obligation consultation. We are available during normal business hours, and evenings and weekends by appointment. All cases are taken on a contingency basis.